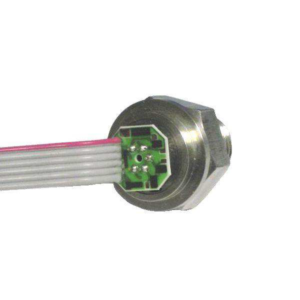 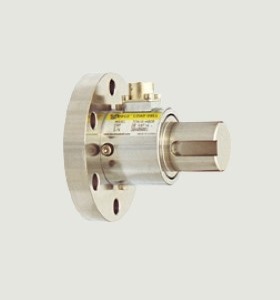 A static torque sensor for measurement of torque of stational objects or within a certain angle rotation. 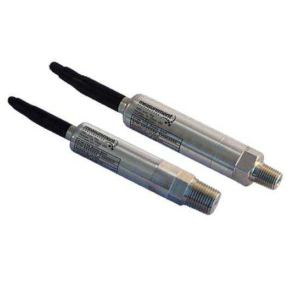 Suitable for torque measurement of various automobile parts, pneumatic and electric screwdriver etc. 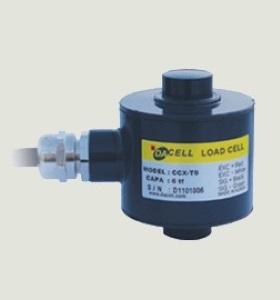 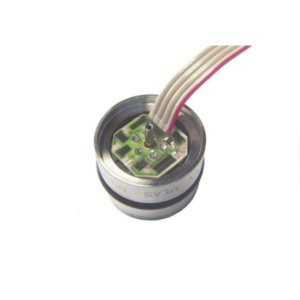 Make Enquiry For Product "TCN16 Series Non-rotary Torque Sensors"